Ravensburg-based FORCAM Powers Its Smart Factory Solutions with Microsoft Azure — FORCAM INC.
CINCINNATI – Sept. 11, 2017 – PRLog — Ravensburg-based IT specialist FORCAM made its FORCAM FORCE™ smart factory technology available on Microsoft Azure in 2016. 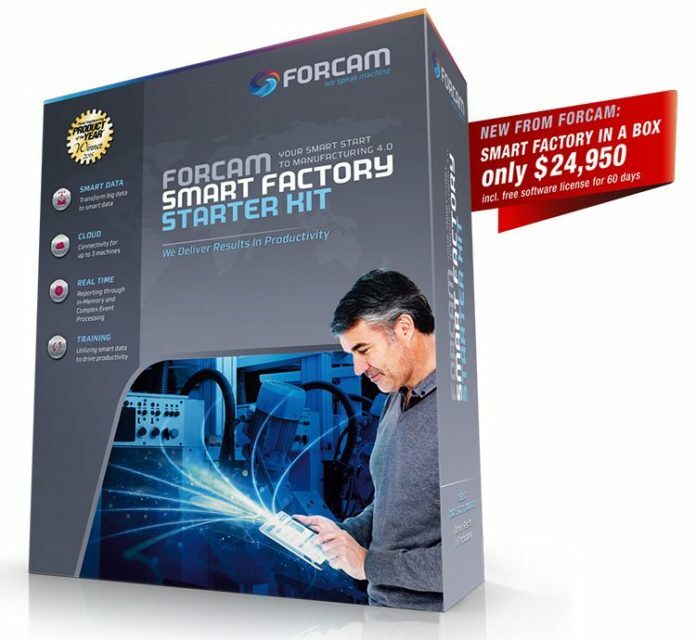 FORCAM announced that the SMART FACTORY Starter Kit, its award-winning entry-level solution for Industry 4.0, is also now available on the Azure cloud platform. The global smart factory solution FORCAM FORCE™ enables manufacturing companies to significantly increase their productivity at all levels. The software provides real-time transparency on all computers and mobile devices of manufacturing locations. This enables errors and waste to be immediately detected and eliminated and measurably increases resource efficiency. Customers of FORCAM are leading companies in the manufacturing industry focusing on the automotive, aerospace and defence, pharmaceutical, medical engineering, nutritional and luxury food, and oil and gas sectors. Global companies like Audi, BMW, BorgWarner, Daimler, DePuy Synthes, GKN Aerospace, Kuka, Mann+Hummel, MTU, Pratt & Whitney, and Schaeffler entrust FORCAM with the digital control of their systems. Moreover, FORCAM FORCE™ is 100 percent cloud-ready and transforms big data into smart data in real time. This facilitates the cross-border and real-time control of factories as all desired key figures can be viewed in a user-friendly way on all end devices. As a leading provider in the digital plant control system (advanced shop floor management), FORCAM focuses on main memory-based in-memory technology with complex event processing and the connection of all machines and IT networks.